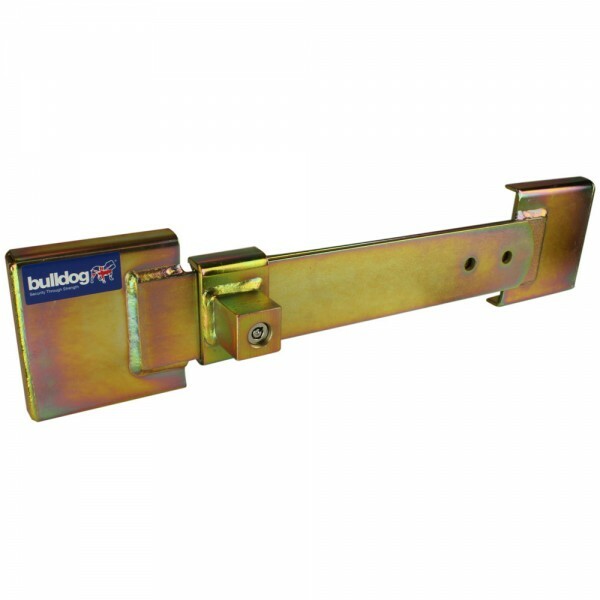 Bulldog CT600 Container Lock was designed and manufactured for the rear door locking system on Chereau box trailers from 06/09 onwards. Can be easily moved from trailer to trailer. Utilises Bulldog's highly developed plunge lock. Additional holes in lock arms for attachment of security seals. British manufactured and sold with Bulldog 5 year Guarantee.